Addiction to Opioids Epidemic Fueled by $46M in Payouts to Physicians? 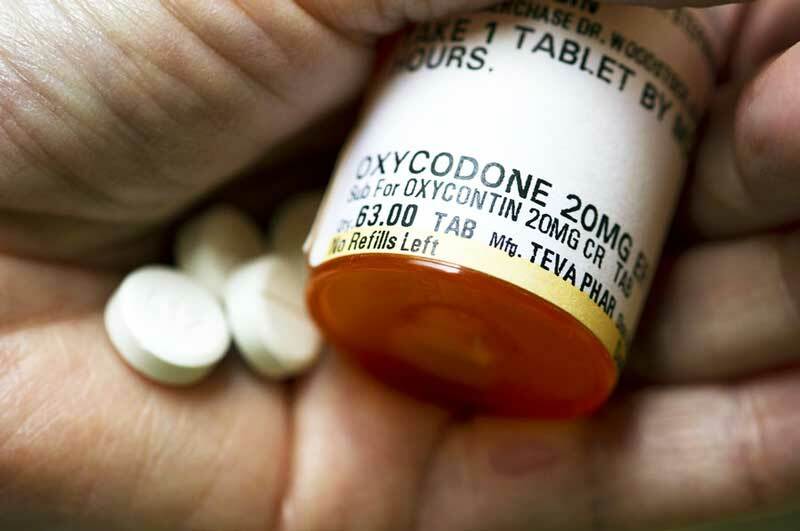 Home ► Blog ► Addiction to Opioids Epidemic Fueled by $46M in Payouts to Physicians? According to a study released in the American Journal of Public Health earlier this month, 68,177 American physicians received payouts totaling more than $46 million from prescription opioid manufacturers from 2013 to 2015. Drug overdose has become the leading cause of accidental death in the U.S., with addiction to opioids driving the epidemic. In 2015, opioid overdose claimed the lives of more than 52,000 in the U.S. While finalized 2016 statistics on accidental deaths have not yet been released, the first nine months of 2016 saw a drastic increase from the 2015 reports. Opioids account for a majority of the increased deaths recorded in 2016. Scott Hadland, the author of the study, said researchers are hoping to make a connection between the large payouts doctors receive from opioid manufacturers and the increase in opioid prescriptions that has led to the nationwide epidemic. Opioid deaths include more than just deaths from prescriptions. Prescription medication is oftentimes a gateway to the other forms of opioids — such as heroin and imitation prescription medication — that comprise the remainder of opioid deaths. “It is very common that the first opioid [users] are exposed to it from a prescription,” Hadland explained. In fact, more than 4 out of 5 heroin users started on prescription opioids. More than 259 million opioid prescriptions were written in 2012, which is more than enough to give every single American adult their own bottle of prescription painkillers. While the U.S. makes up only 4.6% of the world’s population, we consume 81% of the world’s opioid supply and 99% of the world’s supply of hydrocodone. The reason for the high volume of prescriptions — huge profit margins. The opioid manufacturing industry is now worth nearly $10 billion in annual sales in the U.S. alone. Manufacturer’s high market value gives them political clout to keep prescription regulations off the table. According to the study, about 700 doctors accounted for 83% of the $46 million in marketing expenses. A majority of the payments were made for “speaking fees,” which is widely unregulated. With ineffectual and limited regulations on prescription opioid production and promotion, opioid manufacturers have had free range to profit on the U.S. addiction to opioids epidemic. Researchers believe that Hadland’s study is the first to examine the relationship between opioid manufacturers and payments to physicians. Hopefully, in time, continued research will further expose this cozy relationship, which will in-turn influence increased governmental regulations on opioid production. Hadland, Scott E, et al. “Industry Payments to Physicians for Opioid Products, 2013–2015.”AJPH, American Public Health Association, 8 Aug. 2017, ajph.aphapublications.org/doi/10.2105/AJPH.2017.303982. “Opioid Addiction 2016 Facts & Figures.” American Society of Addiction Medicine, www.asam.org/docs/default-source/advocacy/opioid-addiction-disease-facts-figures.pdf. “Prescription Nation 2016: Addressing America's Drug Epidemic.” RX Drug Overdose Documents, 2016, www.nsc.org/RxDrugOverdoseDocuments/Prescription-Nation-2016-American-Drug-Epidemic.pdf.